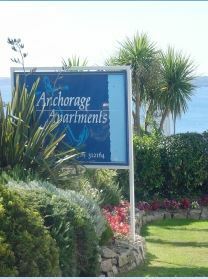 Tastefully appointed one and two bedroom apartments, some with excellent sea views, providing everything necessary for a comfortable and relaxing holiday. 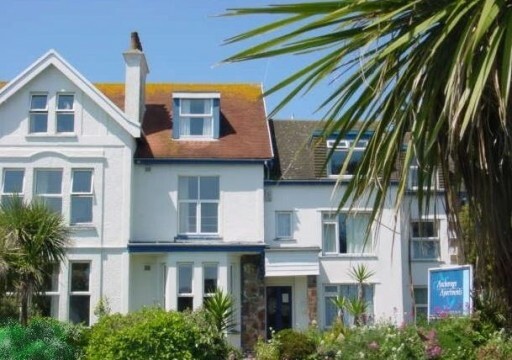 Just 100 metres from Gyllyngvase Beach and within easy walking distance of town and habourside. The Princess Pavilion (with a programme of nightly entertainment) is just over 200 meters away. Falmouth is an ideal base from which to tour the rest of Cornwall. Most major attractions are within 45 minutes driving time. Fluent French and German spoken. Continuous refurbishment programme in place to maintain the already high standards. Note: Prices are a guide only and may be subject to change by the proprietors.